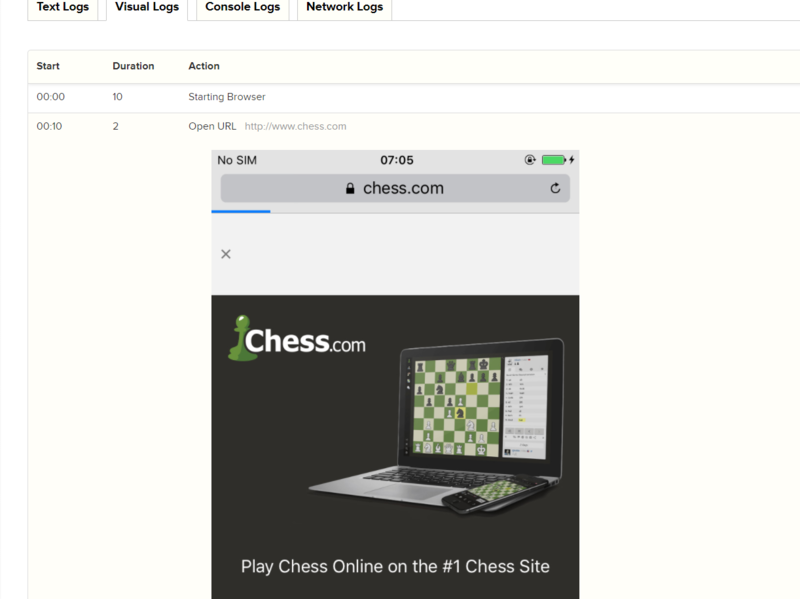 Problem: Maintaining infrastructure for Selenium cross browser checks is time consuming. At Qxf2 Services, we use Selenium and Python for UI testing of web applications. Recently, we evaluated using BrowserStack to run our automated checks against different browsers. BrowserStack gives you access to all desktop as well as mobile browsers anytime and from anywhere. It gives instant access to 300+ desktop and mobile browsers on different Windows, Mac & mobile OS flavors. BrowserStack Automate supports running your Selenium tests in different languages like Python, Ruby, Java, C#, PHP, Perl and Node.js and also support CI tools like Jenkins, Travis and Circle. 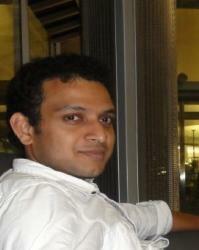 BrowserStack: Selenium automation on the cloud! Maintaining infrastructure for cross browser testing is *hard*. You need to maintain physical servers, virtual machines, different operating systems, emulators, different versions of different browsers, continuously adapt to an ever changing list of different mobile devices, etc. The maintenance work is an extra overhead on our testers and takes away time from what our testers do well – thinking and testing software. In a previous series we showed you how to get started with Sauce Labs. Given the positive reception and our desire to get more testers using cloud based infrastructure, we have decided to write a series of blog posts helping you get started with BrowserStack. We also show you the changes you need to make to easily integrate it with your current suite of automated Selenium checks. This section will show you how to run your Selenium automated checks on BrowserStack’s cloud testing platform a.k.a BrowserStack Automate. We provide you with a working example of a Selenium automated check. The automated check will run on a mobile device of our choice. In future blog posts we will show you how to modify your tests so they run across different browsers in parallel. STEP 1: Sign up for a BrowserStack account. You get a free 100 minutes of testing on BrowserStack Automate. 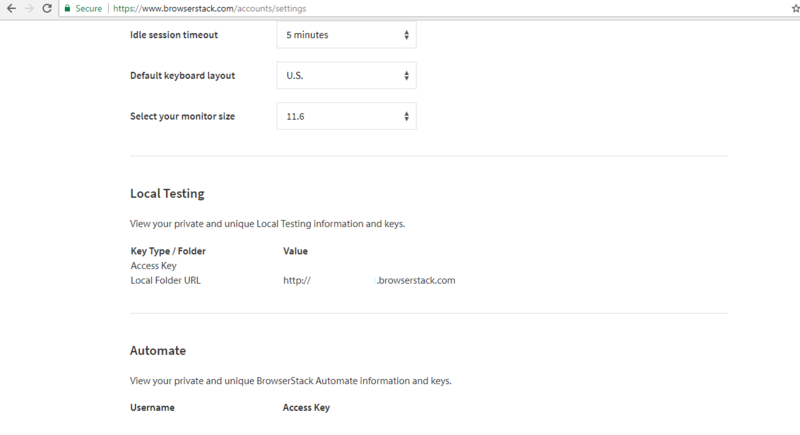 Once you login to your BrowserStack account, navigate to your Account settings to view your private and unique BrowserStack Automate information and keys. We will be using this access key in combination with your username to interact with BrowserStack. The magic occurs in this step. Let’s make the test run on iPhone 7. Change your setup method to look like the code below, where $USERNAME is your username and $ACCESS_KEY is the access key you obtained in Step 2. You can see the results on your web account. Login to your account and you should see a result table like the screenshot below. There you have it! A whirlwind tour of getting started with BrowserStack.